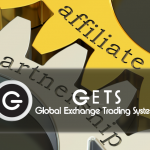 Global Exchange Trading Systems (GETS.cc) is the leading Peer2Peer mutual credit clearing platform that has helped thousands of small businesses improve their cash flow by monetizing unsold inventory, since their founding in 2003. 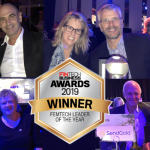 In preparation for their next phase of expansion, the company has signed a distribution partnership with SendGold to embed instant gold transactions across their platform’s marketplace. 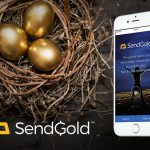 GETS will integrate with SendGold in phases, using the SendGold “Gold-as-a-Service” architecture, with the first phase being as an affiliate partner. The first customer of the new GETS platform has more than 100,000 small business customers across the South-eastern U.S. and “the majority” send frequent remittances to Latin America, where gold is highly-prized because it’s more reliable than the local national currencies. 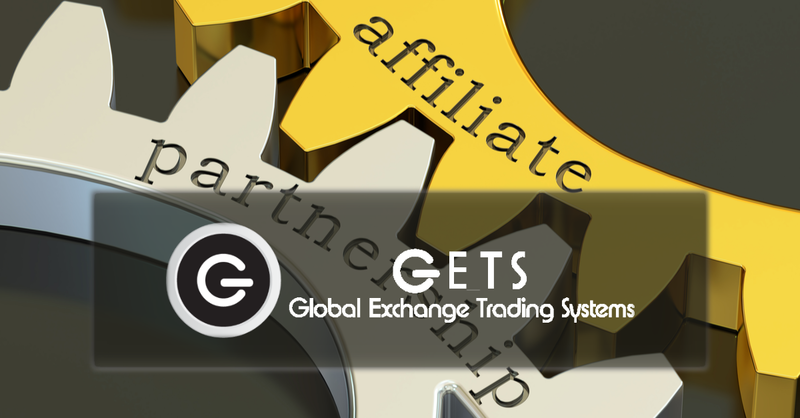 GETS will receive an affiliate commission on transactions by SendGold customers who come in through the GETS channel. How do small businesses benefit? Of the tens of millions of businesses in the world, more than 95% are small businesses and are owned and run by 3 persons or less. 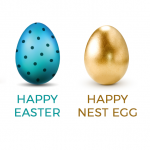 Competing with big national and international brands has always been a challenge for them. “The new GETS offer will enable these small merchants to keep their costs low by banding together, extending and receiving mutual credit from each other,” continued Logie, “but it also includes a single, fully-interoperable loyalty program, where points earned by customers at one merchant will be spendable at any other merchant member. And now our platform customers will be able to save their point value in history’s most reliable store of wealth so it’s a triple win for them”.